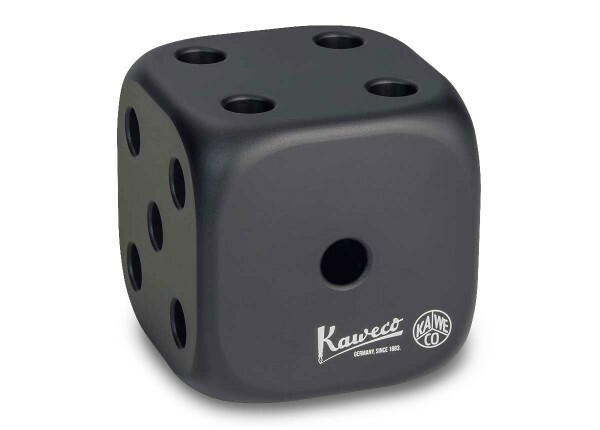 The Kaweco DICE as a penholder is only available from Kaweco. It is designed for the SPECIAL series. 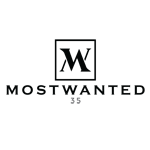 However, other writing instruments like the sport fountain pens or rollerball pens with the cap upwards fit into the dice. We recommend for the Kaweco DICE the SPECIAL mechanical pencils which are available in different lead sizes. 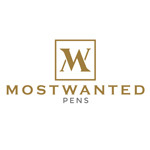 Subscribe to the mostwanted pens newsletter, which is sent out once a month. Make sure, that you will no longer miss any of our highlights. Simply subscribe and simply sign out, if you want.